With its 240 meters, Morsárfoss is the tallest waterfall in Iceland. 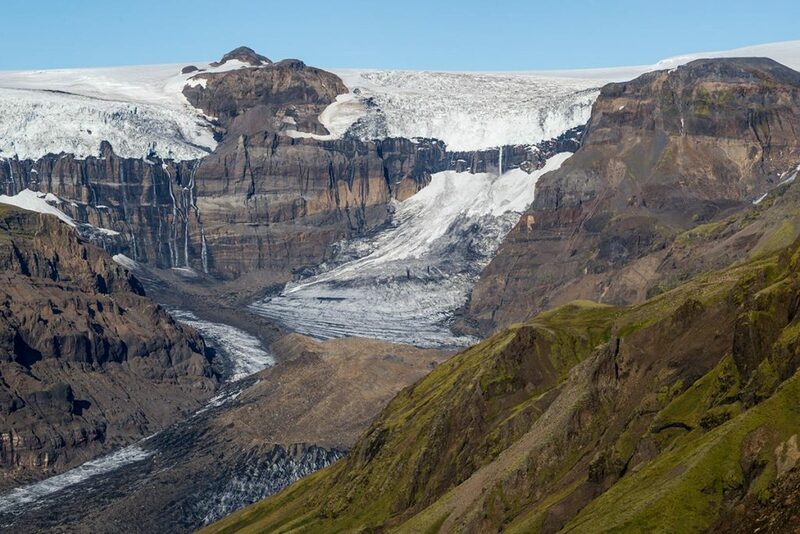 It is created by melting water from the Morsárjökull glacier, where the water falls down in multiple streams. Therefore it is sometimes referred as Morsárfossar – waterfalls. GPS coordinates of Morsárfoss waterfall: 64.112414, -16.885086 Take me there!